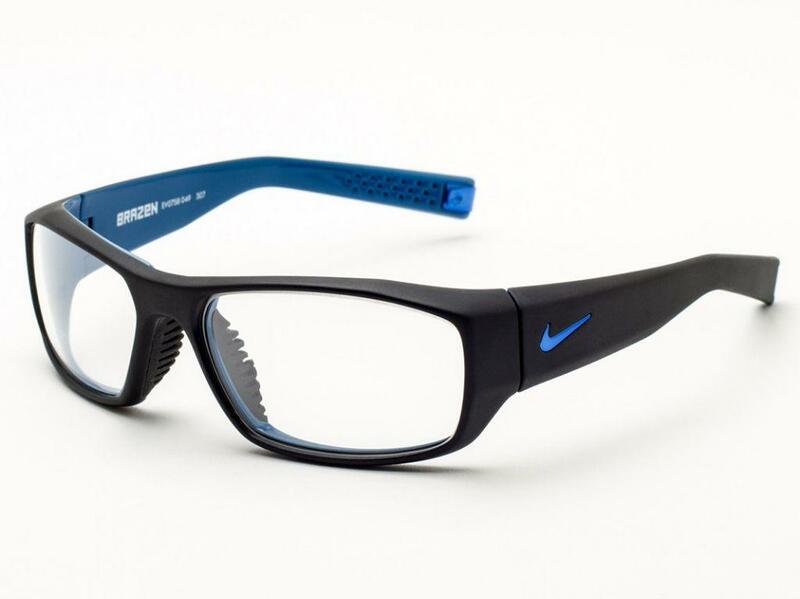 The popular Nike Brazen Radiation Glasses presents you with a great style, comfort and lightweight wear. 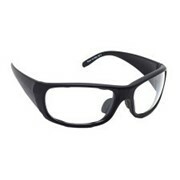 It features a sturdy nylon frame which is enhanced with a ventilated rubber nose bridge to reduce lens fogging & prevent from sliding during use. 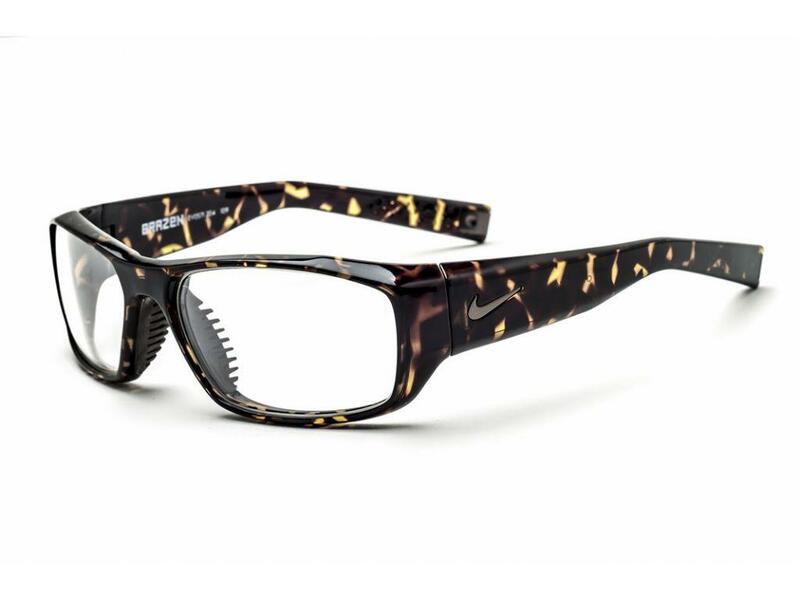 With the Nike Brazen Radiation Glasses you will get minimal distortion across the curvature of the lens due to distortion-free and radiation reducing lenses with 0.75mm Pb. The Model fits best for small to medium oval, round and heart-shaped faces.